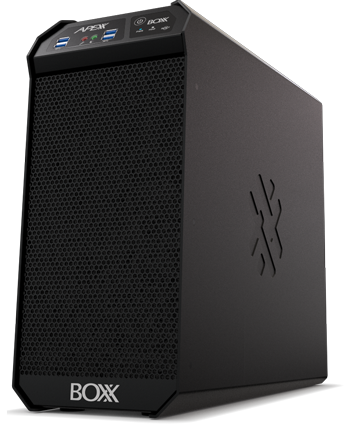 BOXX Technologies offers industry-leading computer solutions for Inventor users. Understanding how CAD programs utilize processing cores in your Inventor workstation is critical to achieving optimal computing performance in design, modeling, rendering and simulation. Autodesk Inventor is a frequency bound application (meaning that it predominantly uses only one core), so selecting the number of processing cores in your Inventor workstation is critical. Since the frequency of the core determines performance more than any other variable, a workstation with less cores (but higher frequency) is ideal. Because of this, BOXX safely overclocks our Inventor-optimized workstations up to 4.4GHz, delivering the world’s fastest, most productive Inventor computer workstation. Compute tasks like rendering and simulation are multi-threaded (meaning they commonly utilize multiple cores simultaneously). Therefore, if you incorporate these tasks into your Inventor workflow, a workstation with more cores can provide better performance by reducing compute time. The APEXX 4 supports up to 44 Xeon CPU cores and is an excellent choice for multi-threaded applications. 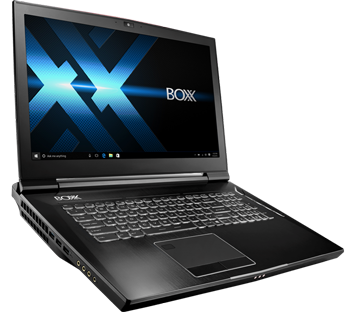 Contact us if you are interested in purchasing one or more BOXX Technologies computers. Our trained consultants will help you identify the correct machine for your daily computing operations. Applied Engineering is authorized to sell BOXX products in through its offices Minnesota, North Dakota, South Dakota, Wisconsin and Northern Iowa.